Water hammer, is very common and can occur in both residential and industrial settings. In homes, any action involving water can trigger water hammer. This includes taking a shower, washing clothes, and running the dishwasher. In industrial settings, water hammer can be caused by improper valve selection, unsuitable valve locations (swing check valves in vertical pipe runs), or poor maintenance. 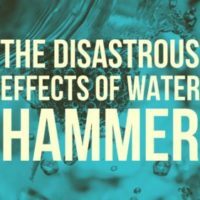 The risks for water hammer occurring are especially elevated when the fluid’s velocity is high, when there is a large mass of fluid moving, and/or when large elevation changes occur within the piping system. The most common cause of water hammer’s hydraulic shock is either a valve closing too quickly or a pump shutting down suddenly. 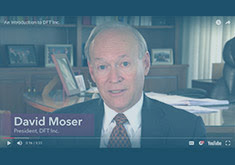 When a valve closes too quickly, the fluid after the valve will elastically stretch because of the momentum of that fluid until the fluid’s momentum stops. The fluid will then inevitably try to return to its normal, unstressed state, much like a stretched rubber band snaps back once released. This action, however, will also cause the fluid to travel back through the pipe. 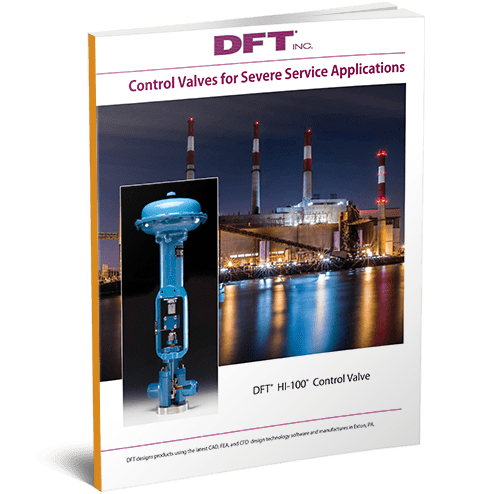 The fluid that flows back will hit the closed valve, sometimes with a very strong force, which can be extremely destructive. The hydraulic shock moves through the fluid, affecting everything within the closed pipe system. Though the pressure dissipates fairly quickly, the resulting damage can be long lasting and widespread. The hydraulic shock can potentially cause damage to various system parts and components, such as expansion joints, gasketed pipe joints, pressure sensors, flowmeters, and the pipe walls. The types of valves being used in a piping system can play a major role in whether or not water hammer occurs. For example, swing check valves, one of the oldest designs available, are still commonly used style in piping systems. It relies on either gravity and/or fluid flow in order to close, and therefore the flow reversal must occur before closure begins. 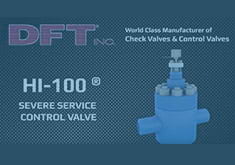 With swing check valves, the flow of the fluid opens the valve, and the fluid’s reverse flow closes it. 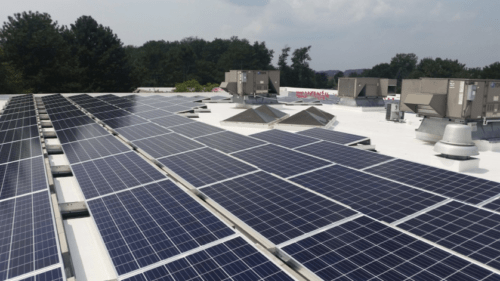 But as popular as they are, when the swing check does finally close, it abruptly stops the flow, causing a pressure surge that results in shock waves, which continue until the energy generated from this closure dissipates. Hence, these valves often result in water hammer since the opening and closing mechanisms have no way to control the pressure surge. 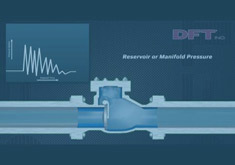 A DFT non-slam axial flow silent check valve, however, can help to prevent water hammer. 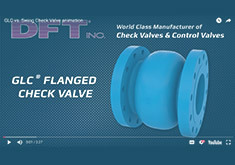 A relatively new style of check valve, these feature a unique design that allows the flow to open the valve, while internal springs help close the valve before the flow reverses, thereby reducing or even eliminating the occurrence of water hammer and its various effects. The spring assist, along with the relatively short distance the disc must travel, mean that by the time the forward velocity had decreased to zero, the valve disc has reached the seat and the valve is already closed. 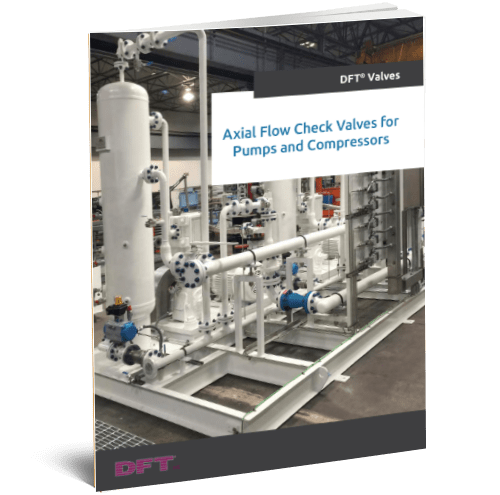 Reverse flow is eliminated, and therefore the forces necessary to produce water hammer on the upstream and downstream sides of the valve are substantially eliminated as a result. Silent check valves can be successfully installed in either vertical or horizontal pipe runs. When a system is not designed to withstand the forces of hydraulic shock, the results can be ruptured pipes and/or components, and further damage. In fact, water hammer commonly causes noise, vibration, and hammering pipe sounds, which may eventually result in equipment damage, flange breakage, ruptured piping, and damage to pipe supports. 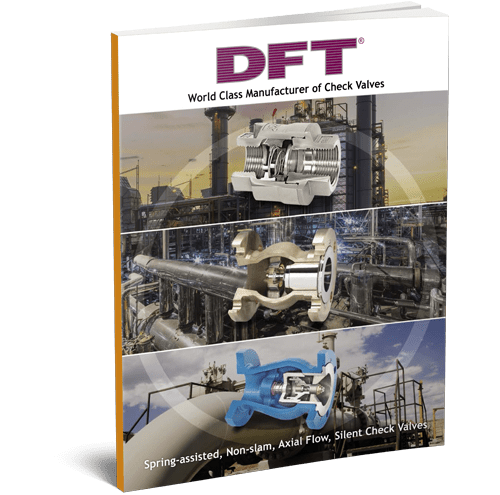 These problems can be greatly minimized or even eliminated by installing a spring assisted, non-slam silent check valve. 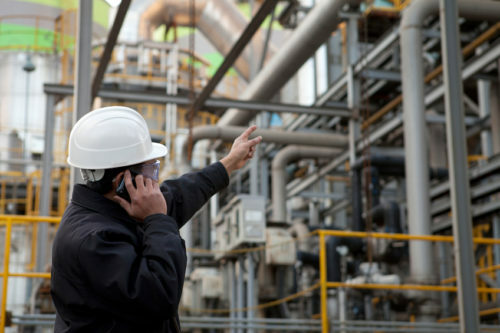 Though some degree of water hammer is inevitable in any type of piping system, leaving it unmitigated can result in serious system-wide issues, and even complete failure.